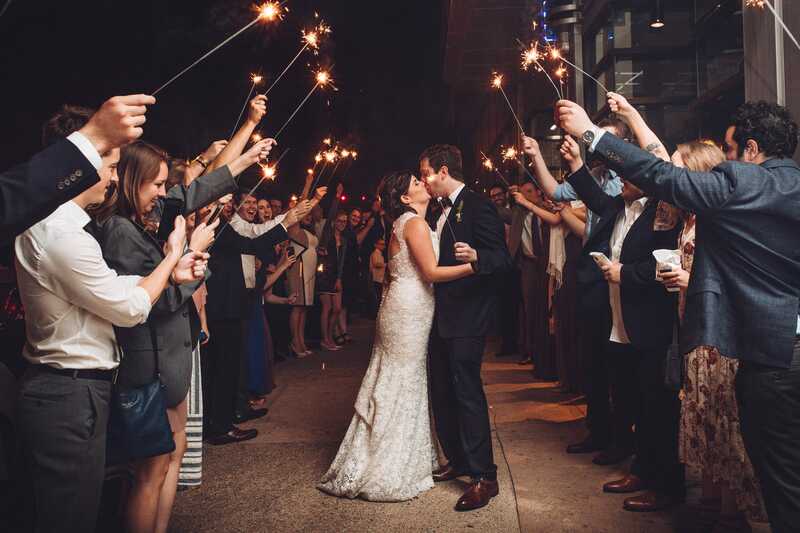 We’re beyond giddy about the gorgeous winter wedding inspiration from today’s Maggie Bride. 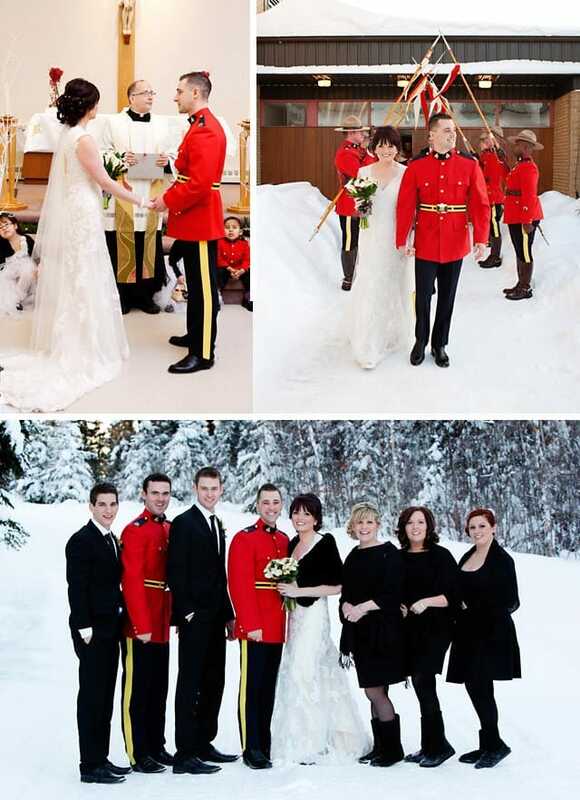 Despite freezing cold temperatures, winter weddings can be some of the most breathtaking. 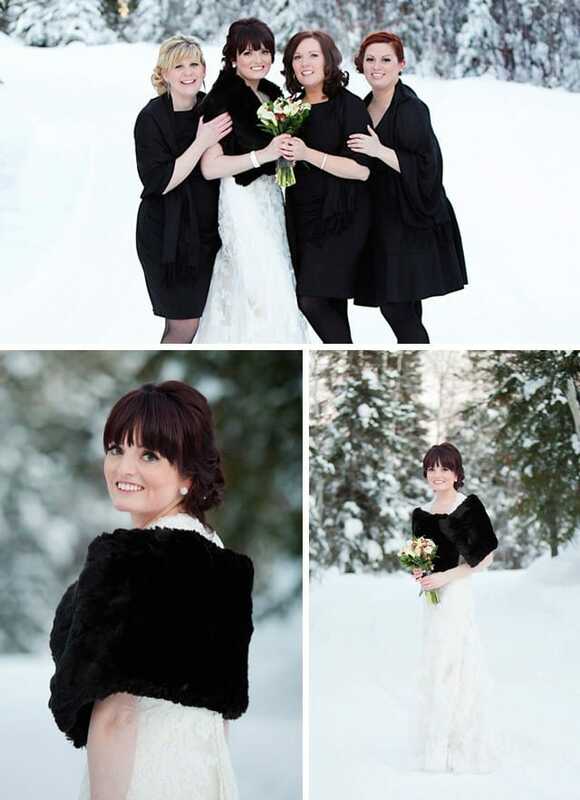 Karmalee paired our stunning Bronwyn gown with a striking fur stole, contrasting beautifully with the pristine winter snow. 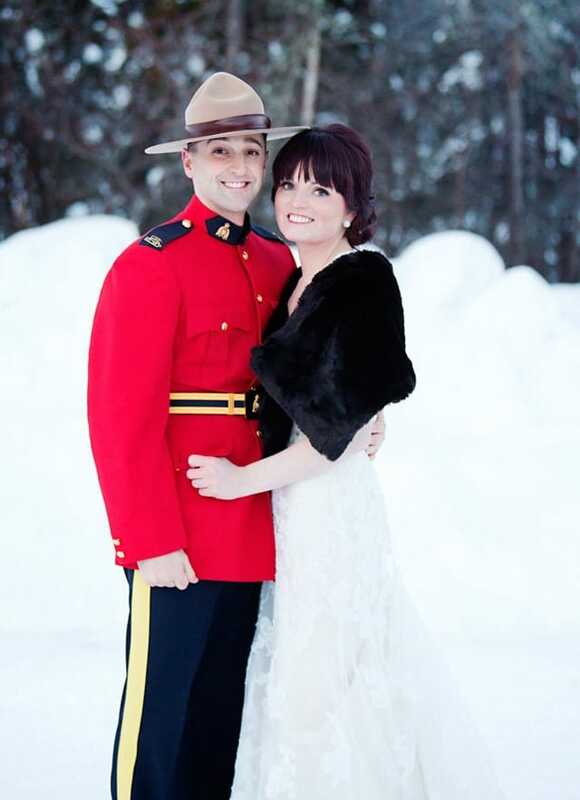 Karmalee kept her color palette neutral, with a pop of red from her handsome husband’s Mountie uniform. 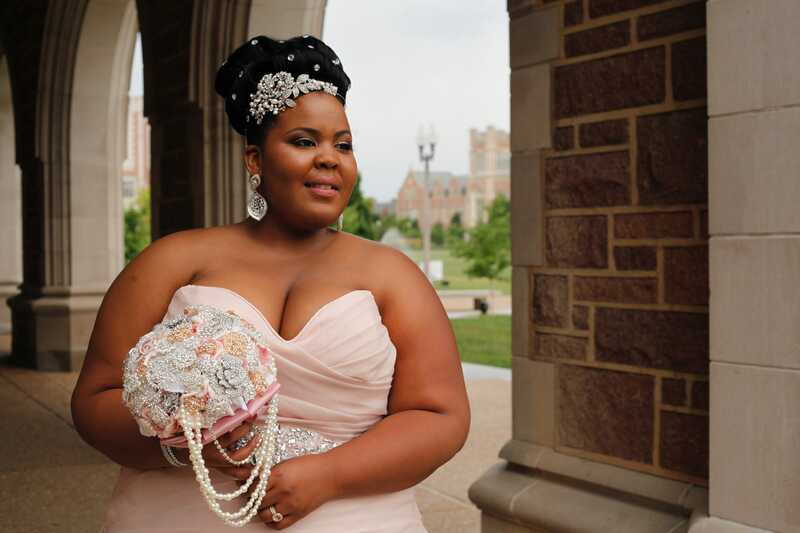 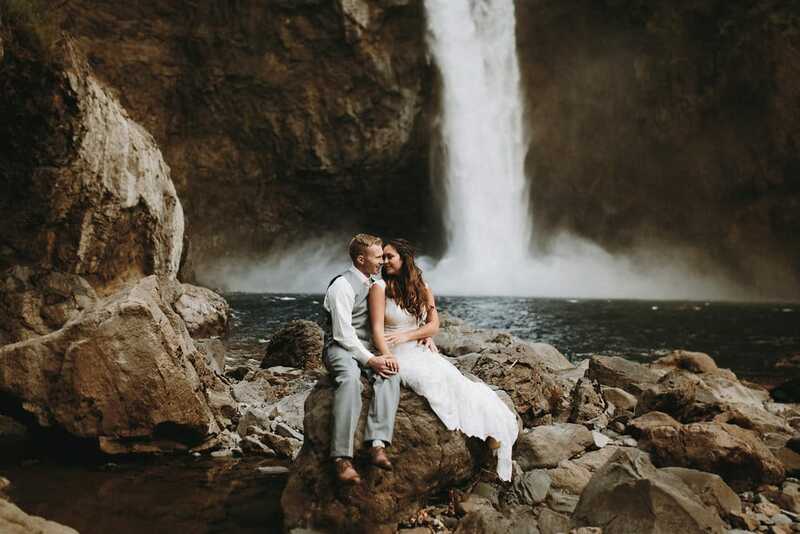 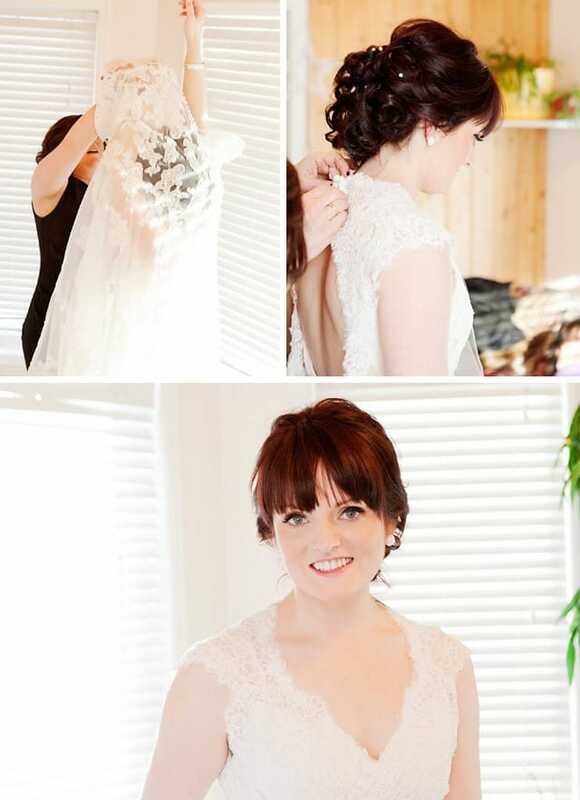 See more of Karmalee’s gorgeous wedding below, captured by the talented Lisa Kryshuk Photography. 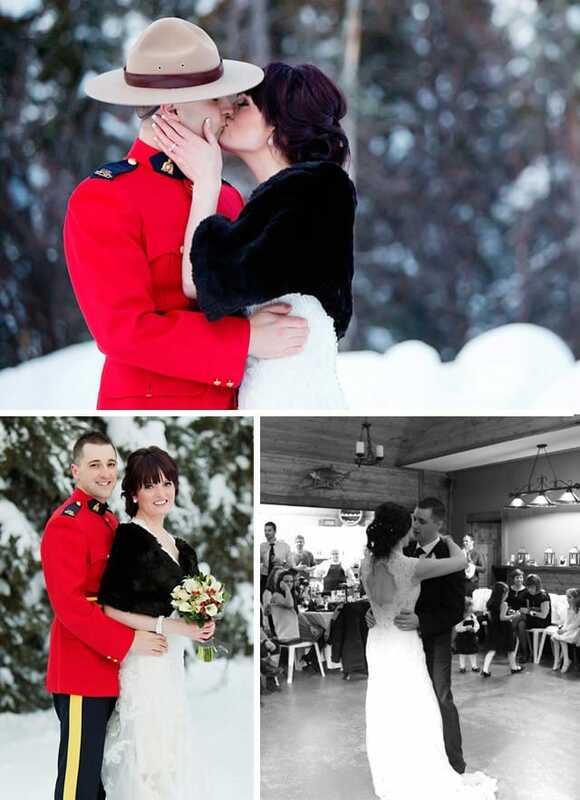 Looking for more winter wedding inspiration? 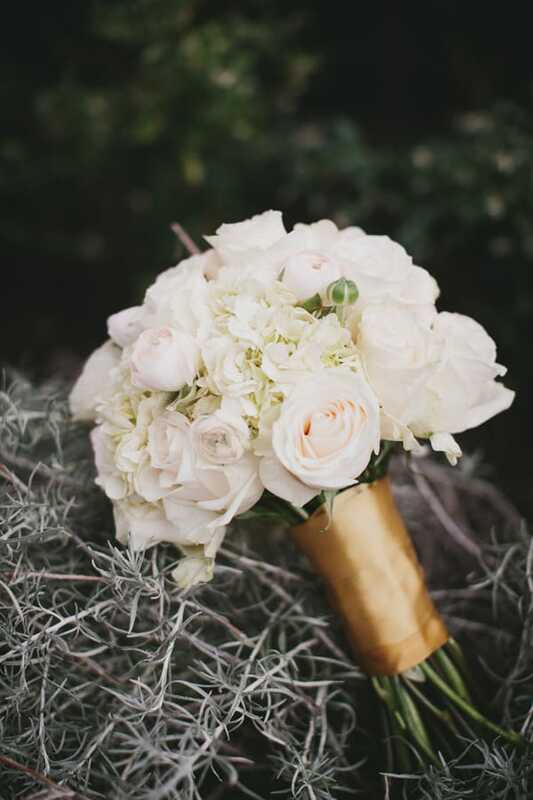 Take a peek at our Pinterest board!